Dr. Jenkins is a skilled neurosurgeon with expertise in radiosurgery and minimally invasive brain and spine surgery at Florida Hospital Orlando and Winter Park Memorial Hospital. He specializes in brain tumors, intracranial vascular abnormalities and complex spine conditions (including trauma). 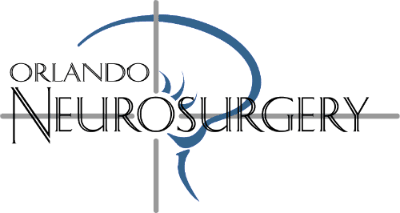 Dr. Jenkins is a comprehensive neurosurgeon and has been practicing in Central Florida since 1999.